December 25th may be right around the corner but I am having a Pentatonix Christmas right now. As in, RIGHT NOW and I have no intent of slowing down. Yes, Pentatonix has been blaring in our home every single day for the past 3 weeks. I’ve been having a jolly good Pentatonix Christmas and I’m ECSTATIC. There’s Christmas music and then there are the sweet harmonies and melodies made by Pentatonix who continue to make acapella magic. 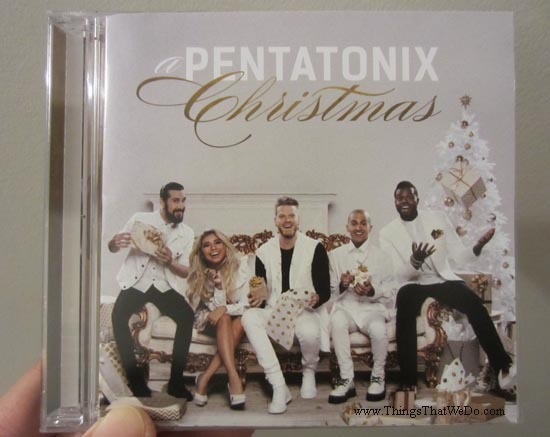 If you haven’t picked up your copy of A Pentatonix Christmas, you should. 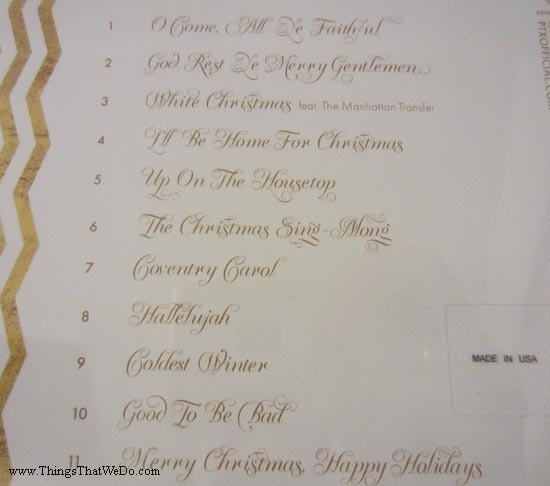 A Pentatonix Christmas comes with 11 tracks, most are familiar but there are a few penned by the group. While I like all the songs, there are current faves: Good To Be Bad, God Rest Ye Merry Gentlemen, White Christmas, Up on the Housetop, and The Christmas Sing-Along. I’m always amazed at how Pentatonix add their own signature twists to classic favourites. Good to be Bad and Christmas Sing-Along are particularly fun because they’re originals from the group – awesome unique acapella goodness. I’ve followed and admired Pentatonix since their Sing-Off days. Mitch Grassi, Scott Hoying, Kevin Olusola, Kirstin Maldonado, and Avi Kaplan continue to amaze and prove the power of acapella. I mean, let’s face it, not everyone can sing without any backup supports. To sing acapella requires confidence, smarts (I mean, you have to know your Bs from B flats and A sharps! 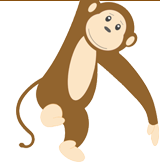 ), and bravery – that willingness to be vulnerable and open because there isn’t anything you can hide behind. It also requires an incredibly tight knit group willing to pull long hours to blend harmonies and come up with compatible vocal arrangements. 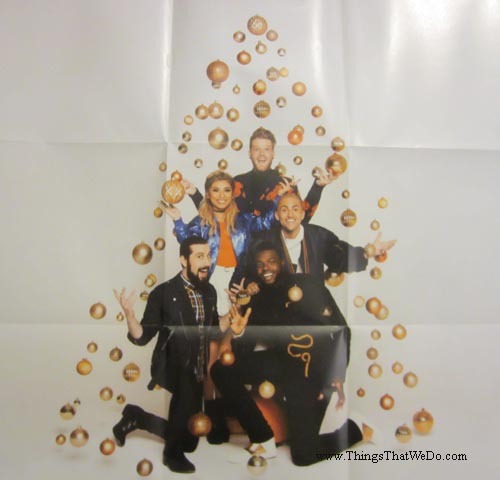 So, this year, do yourself a favour and celebrate the holidays Pentatonix style!